1. 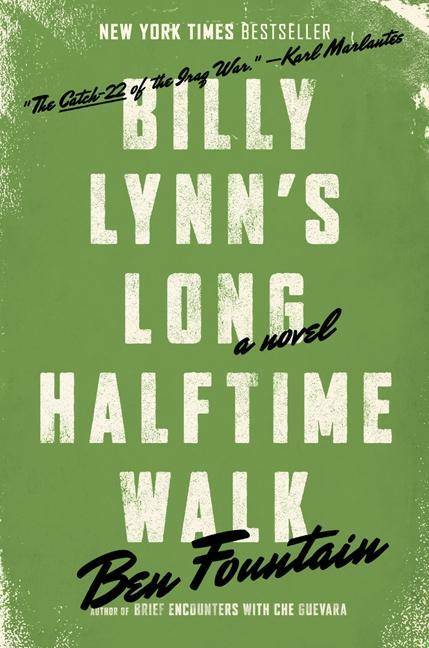 Steve Martin has signed on to be a part of the film adaptation of Billy Lynn’s Long Halftime Walk. Although his role has not been announced, it is rumored that he will play one of the Hollywood producers who wants to turn the Bravo company’s story into a film. The screenplay has been adapted by Simon Beaufoy, who won the Academy Award for the Slumdog Millionaire screenplay, and will be directed by Ang Lee. The more names that get added to this film, the more excited I am getting about it. 2. Indie filmmakers Andy Mingo and Josh Leake have purchased the film rights to the Chuck Palahniuk novel Lullaby. Chuck Palahniuk will be co-writing the script with Andy Mingo, who will also be directing the film. 3. 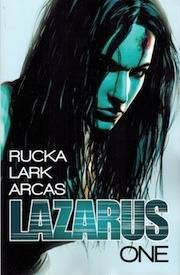 Legendary Television has acquired the television rights to Greg Rucka and Michael Lark’s comic book series, Lazarus. The comic book series takes place in a futuristic world where 16 families rule society, each of whom has a Lazarus, who is an genetically-engineered being who protects the family. Greg Rucka will write the pilot episode and is executive producing the series. 4. In more comic book news, Universal Pictures has optioned the rights to the comic book series Chrononauts. The time-traveling adventure comic follows the first scientific duo that travel back in time. The first issue of the series from Mark Millar and Sean Gordon Murphy was just released in March from Image Comics. 5. 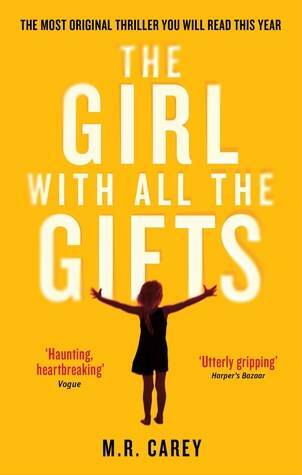 Gemma Arterton, Paddy Considine, and Glenn Close are set to star in the film adaptation of The Girl With All The Gifts by M.R. Carey. The film will be directed by Colm McCarthy, who has previously worked on a number of U.K. television series including Sherlock, Doctor Who, and Peaky Blinders. The film is set to shoot in the United Kingdom in May 2015. 6. Sony is in final negotiations to pick up Verona, a retelling of Romeo and Juliet. The only detail that has been released so far is that it is a reimagining of the story through a lens of an epic, 300-style world. While this sounds kind of ridiculous on its own, I imagine it can’t be much more further into the ridiculous than the 1996 Baz Luhrmann retelling. 7. 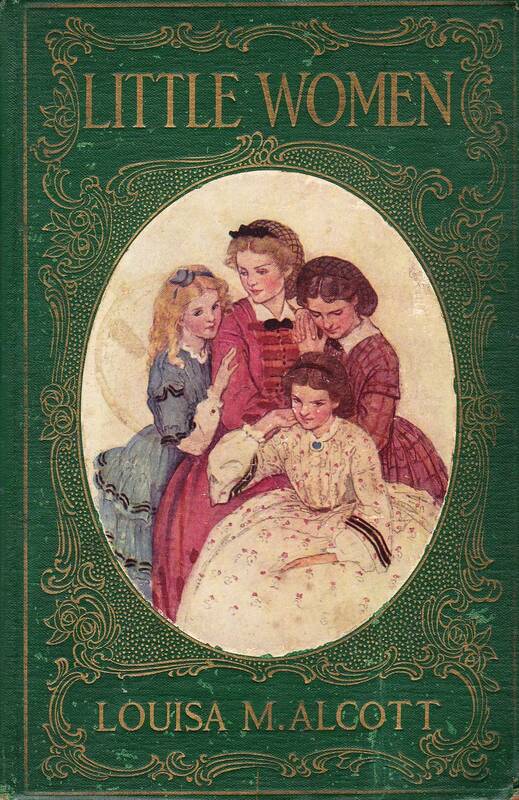 Sony Pictures will be adapting Louisa May Alcott’s Little Women. Amy Pascal has been signed to produced and Oscar-nominated screenwriter Sarah Polley has signed on to write the script. 8. Octavia Spencer is in final negotiations to play God in the film adaptation of The Shack by William P. Young. The story, which is being adapted by Lionsgate, follows a young man whose daughter was abducted. The Christian fiction novel has sold more than 10 million copies in the United States, 18 million copies total worldwide in 39 languages. 9. The Joan Didion essay “Goodbye To All That” has been optioned by Megan Carlson and Brian Sullivan to become a feature film. The essay follows Didion as she goes to New York in her 20s and covers her life until 1964 when she moves to Los Angeles. 10. 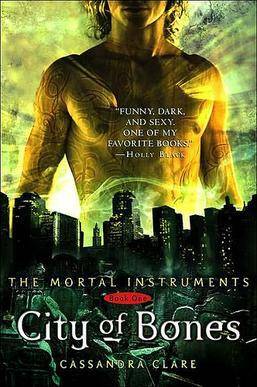 ABC Family has ordered the TV series Shadowhunters, which is based on The Mortal Instruments series by Cassandra Clare. The series will be produced by Constantin Film, with Ed Decter serving as executive producer and showrunner. The show will begin filming in May, but no air date has been set yet. 11. Bruce Willis and Elizabeth Marvel will be starring in a Broadway play adaptation of Misery by Stephen King this fall. The play is written by William Goldman, who also worked on the screenplay for the 1990 film adaptation starring James Caan and Kathy Bates.